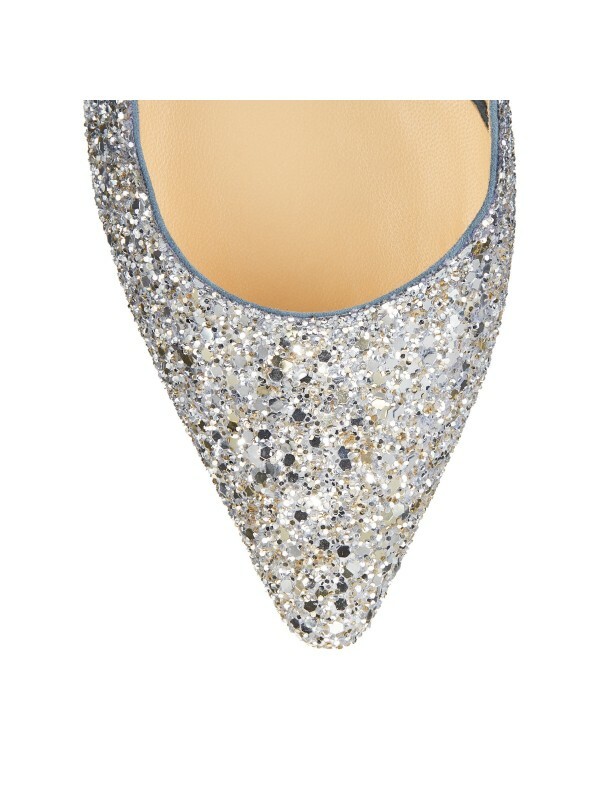 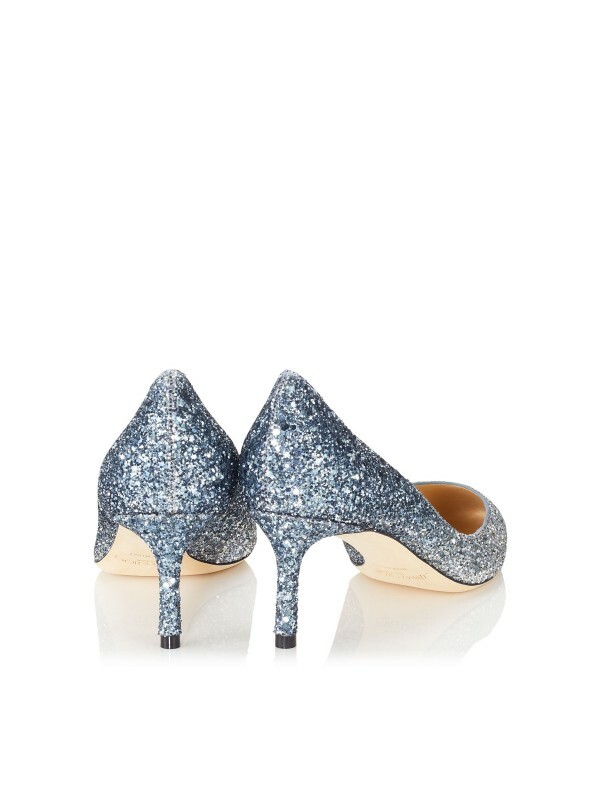 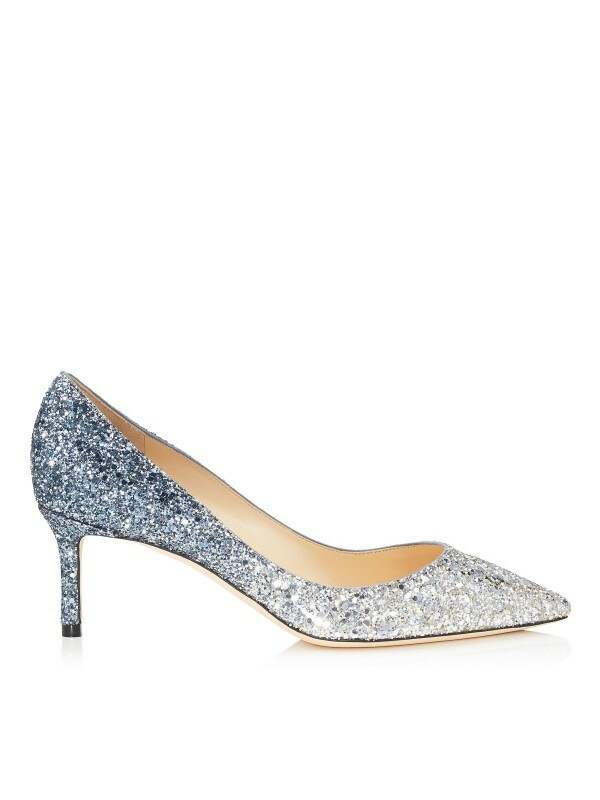 The classic Romy heel gets a contemporary update in silver and dusk blue fireball glitter dégradé. 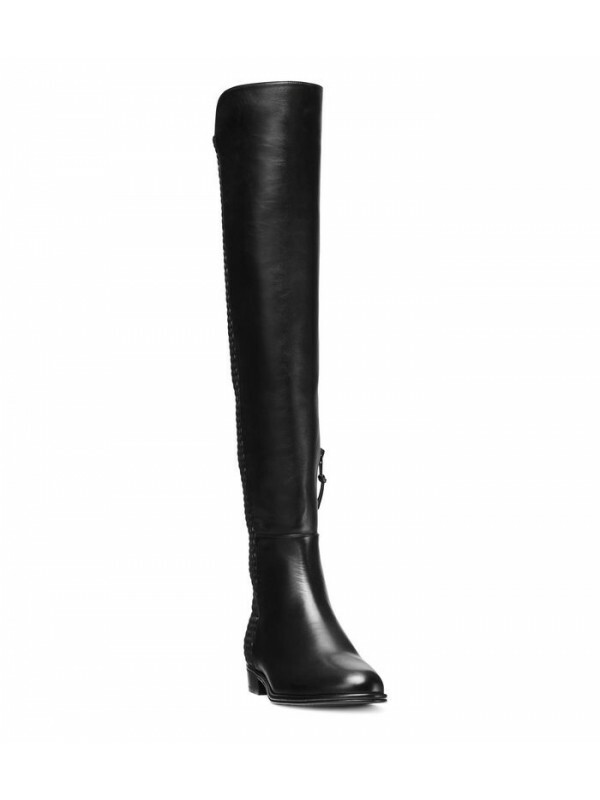 Leather lined with a leather sole, the 60mm heel height creates a leg-lengthening effect. 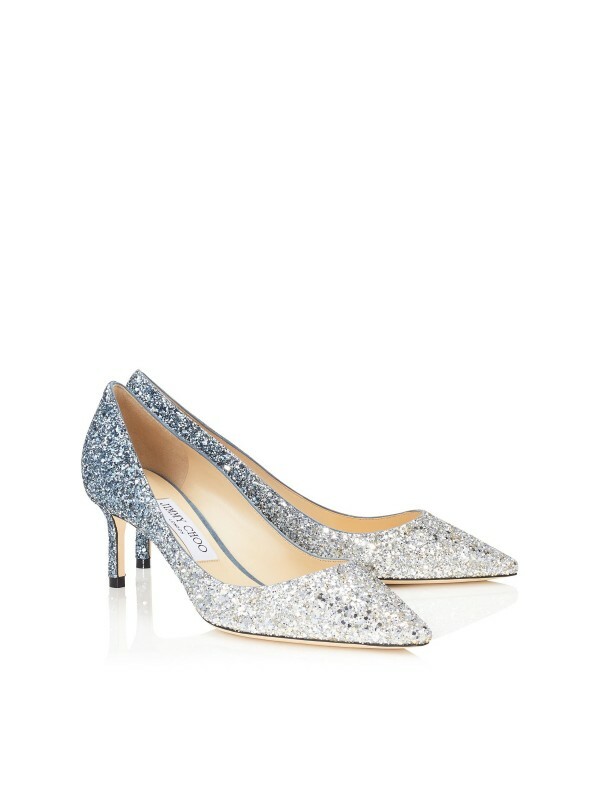 Take centre stage at your next party in these head turning heels.